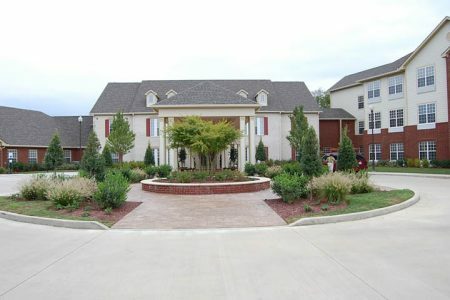 Creekside At Three Rivers Assisted Living offers unparalleled senior living in Murfreesboro, Tennessee. Our residents are treated like family and receive personalized care in a community filled with comprehensive services and luxurious amenities. Creekside At Three Rivers Assisted Living options span a wide range of senior care needs from assisted living and memory care, to respite care and our adult day program.